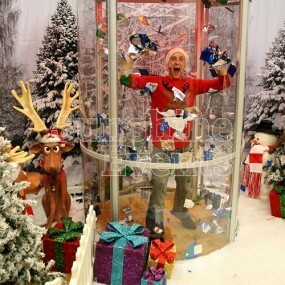 Just like clockwork, Christmas comes round once a year. 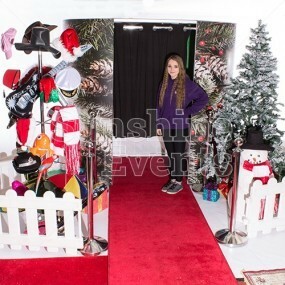 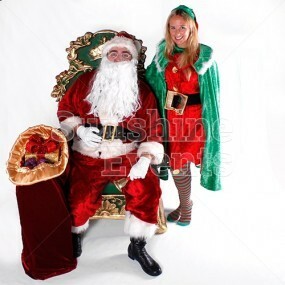 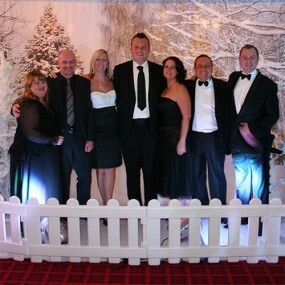 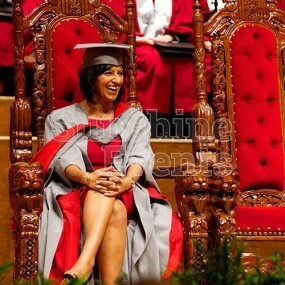 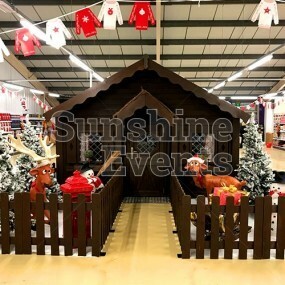 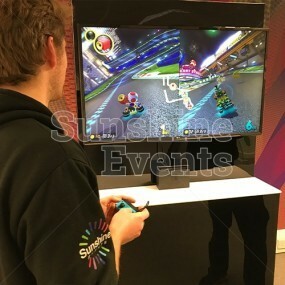 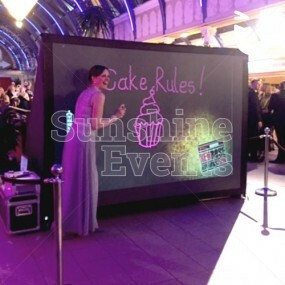 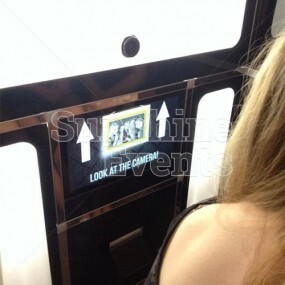 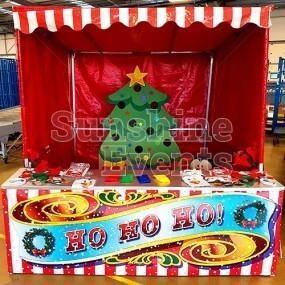 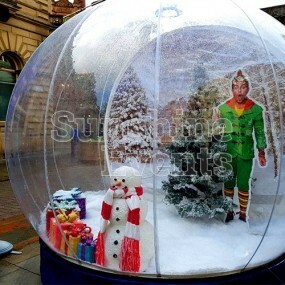 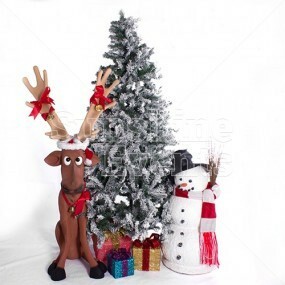 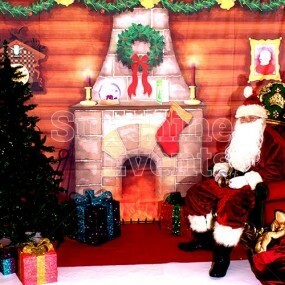 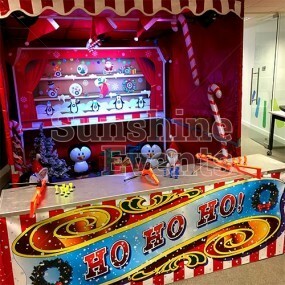 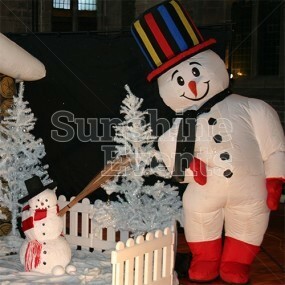 Here at Sunshine Events, we have some fantastic ideas that are sure to make your Christmas Event a truly festive time! 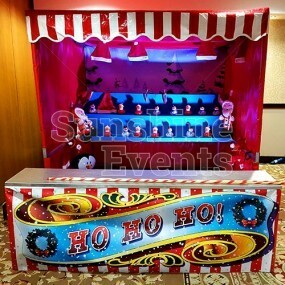 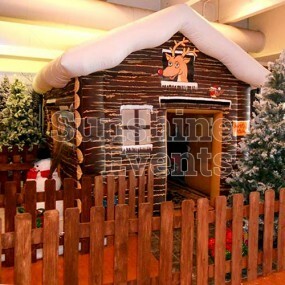 With a selection of Christmas themed packages that include Inflatable Santa’s Grottos, Giant Snow Globes, Wooden Santa’s Grottos, Christmas Props and so much more, we have everything under one roof for your Christmas Party. 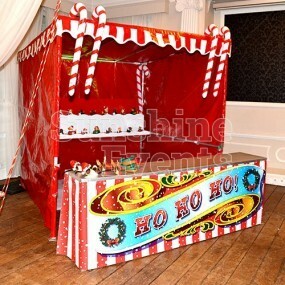 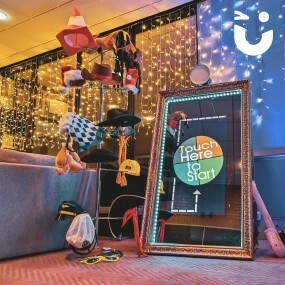 We’re full of ideas, so if you’re in need of adding some magic to that special time of year, our equipment will surely bring that festive feel. 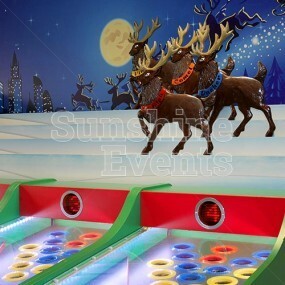 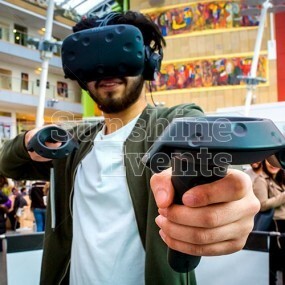 Year round favourites are given the Christmas treatment with our Photo Booths, Christmas Cash Grabber, Virtual Reality Experience, Roll a Ball Derby (with Reindeers!) 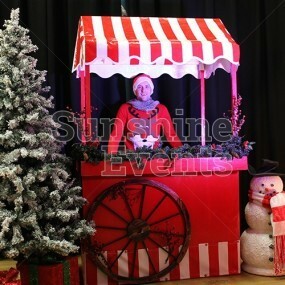 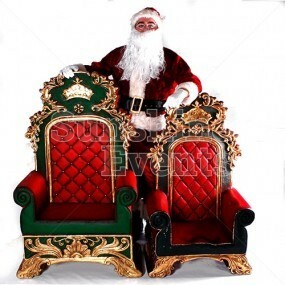 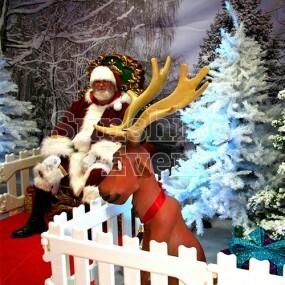 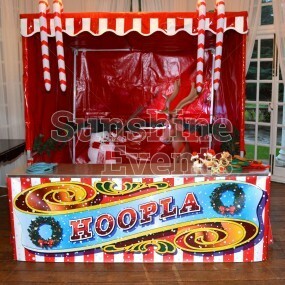 - each of these and more have been given that special treatment to make them a great feature at Christmas Events. 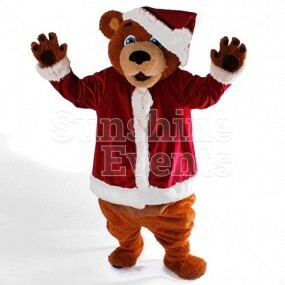 As you invite the Fun Experts to share in making your Christmas memories, we can assist you every step of the way in delivering a Christmas experience for all to remember … just don’t forget to invite the big man himself, we have his number if you need! 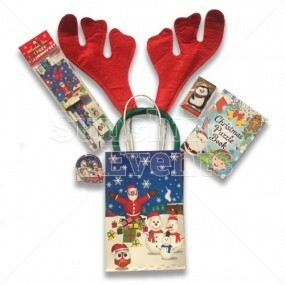 Every package or product available has been brought together following years of experience; we know exactly how to celebrate this magical time of year! 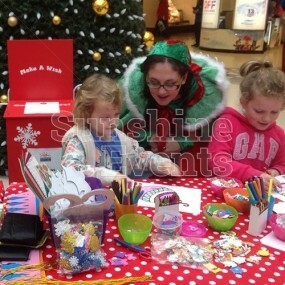 Create your Christmas Wish List and send it over to the Fun Experts, where we’ll work harder than Santa’s elves in providing you with an unforgettable Christmas Event. 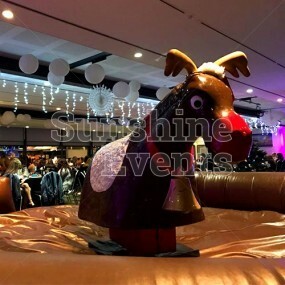 With a collection of ready made packages or the flexibility to create a bespoke package ideal for your needs, each product is of the highest quality and provided with the best service you can expect, allowing you to enjoy every moment of this experience. 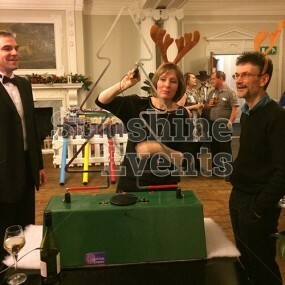 Think of Sunshine Events as your one stop shop for your Christmas event and trust that the knowledge we share and the experience we provide for you and your guests will add that extra bit of magic. 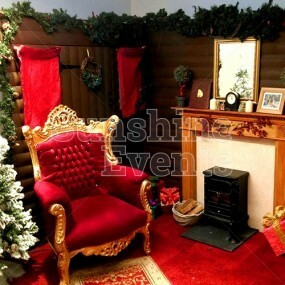 See how we’ve helped spread the joy over the years by visiting our Christmas Gallery and find some more inspiration! 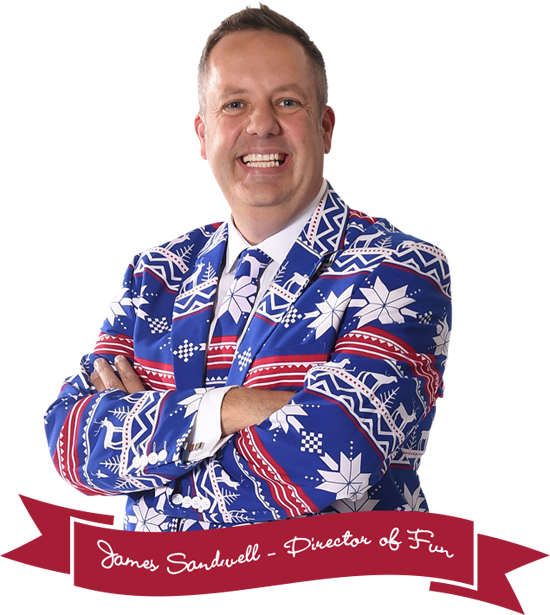 On behalf of each and every Fun Expert - have a Merry Christmas!